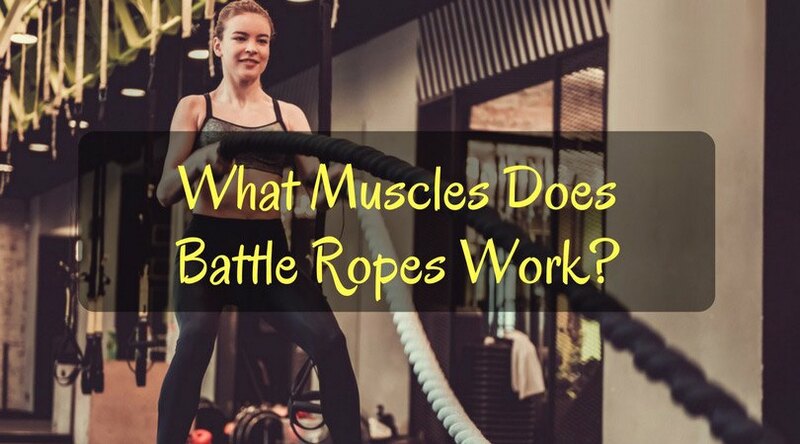 →What Muscles Does Battle Ropes Work? Chances you have already seen someone doing this at the gym. You might have already seen Ben Affleck do this in that training montage in Batman V Superman. Battle rope exercise is gaining popularity and there is a reason why this is almost always incorporated into a modern workout routine. But how does swinging a rope on both hands a good exercise? What muscles does battle ropes work and should you try it out? The short answer is yes. The long answer? Read on my friend. One of the key advantages of doing battle rope is that each arm works independently. This means you will be able to avoid muscle imbalance. There are also several ways to go about this exercise in order to deliver a full-body workout and not just on your arms. The battle rope is a great exercise to really burn off fat while being relatively safe. It is a low-impact exercise that can deliver great results. But before you head on to the gym and start whipping thick ropes around there are several essential reminders you need to know first. If don’t like going to the gym for this exercise then you can get the Zeny Black Poly Dacron Battle Rope. First of all, like all exercise routines, it is recommended for beginners to start with the basics. Battle ropes might look simple but believe me when I tell you that the first week of this routine will take a chunk out of you. I found my arms sore and limp by the end of the week! However, don’t let this stop you and instead let it fuel you to continue. The results will speak for themselves. If you’ve seen someone doing the “wave” with the battle rope then your first assumption would be that it is a great arms workout. 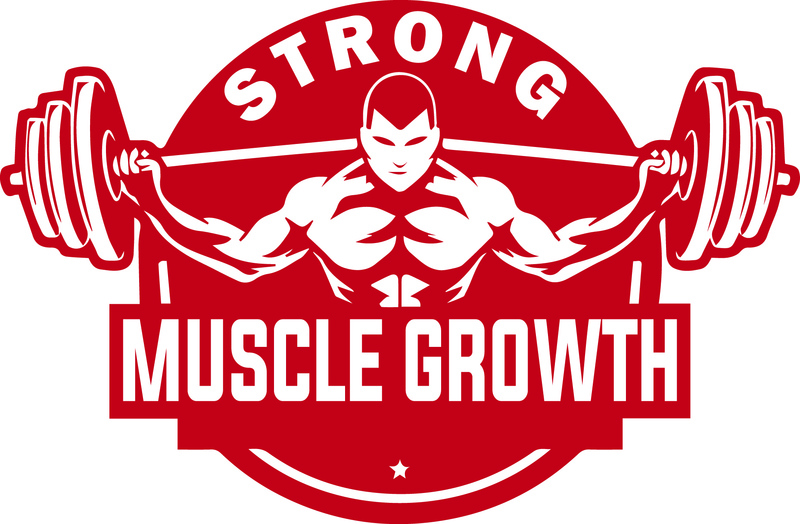 While it is an amazing workout for your arms it also helps other muscle groups In your body. Specifically, your core muscles, shoulders, hips, legs, and even feet. Yes, while your arms will be the ones most active your whole body will get a thorough exercise with the battle rope. Obviously, the one part of the body that will gain the most benefits with a battle rope exercise is the upper body. As your arms try to create waves using the rope your arms will go into overdrive as well as other key parts of your body. The shoulders will get a good workout and so is your chest area. You back will also get a good exercise as you try to maintain the momentum of the ropes. The biceps and triceps will get the most benefits here though. Now, certain variations of the battle rope exercise will deliver different results as each will be slightly focusing on a different part of your body. A good example is the in and out wave motion which focuses on developing muscle on your chest. The traditional up and down wave motion will mostly focus on your arms and shoulders. It is important that you regularly switch battle rope versions from time to time in order to gain well-rounded results. Don’t worry as your lower body will also get a solid workout with the battle rope exercise. The lower body will be doing just as much work as your upper body. This is because it is up to your lower body to keep you stable which is easier said than done. You can also incorporate them into the workout by doing back and forth and side to side lunges. Your hamstrings, quadriceps, and glutes will get as much focus here as your upper body muscles. A lot of people today simply don’t have the time to spend more than an hour working out. That’s a fact. Fortunately, battle ropes don’t require you to. A solid battle rope exercise can be done within 30 minutes. This includes a full body workout. That’s all it takes to get a good quality battle rope exercise. Chances are before you hit the 30-minute mark you will already be at your limit. Again, all you need is 30 minutes and with a high-intensity 30-minute rope battle workout, you can effectively burn as much as 500 calories! This type of exercise will also help keep your metabolism active for up to 36 hours. I highly recommend battle rope exercise for those looking to lose weight but do not have the too much time to invest in a standard weight loss exercise program. Basically, battle rope exercise is the perfect workout for the modern individual who lives in fast paced lifestyle. Your legs will be the pillar of balance during your battle rope exercise. And believe me when I say that keeping still while swinging those heavy ropes are easier said than done! As your body gets accustomed to this exercise you will notice a huge improvement in your balance and flexibility. This is what makes battle rope a great all-around exercise. Not only will your upper body get a huge boost in improvement, your lower body will also get a good workout through the routine. The battle rope is a legitimate exercise that can help improve your overall well-being. It is a high-intensity workout that delivers minimal risk of injury. That being said it is still important that you follow instructions with this exercise. It can be a full-body workout with a small few tweaks and if you wish to do this at home then you can check out the Zeny Black Poly Dacron Battle Rope. If you enjoyed this article don’t forget to comment down below and add to the discussion. Do you recommend the battle rope exercise? Do you have any tips for beginners? As always, there are many paths to acquiring your ideal body and it is up to you to pick which road to take.